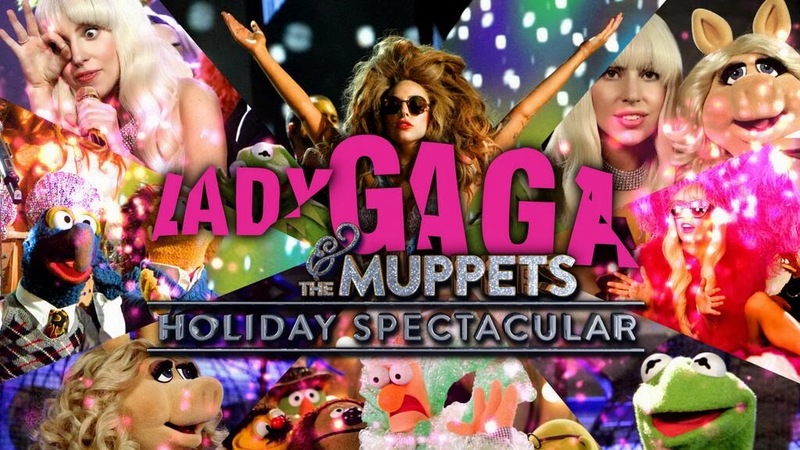 When Lady Gaga meets The Muppets over the U.S. holiday expect it to be a spectacle or a Lady Gaga & The Muppets’ Holiday Spectacular’! 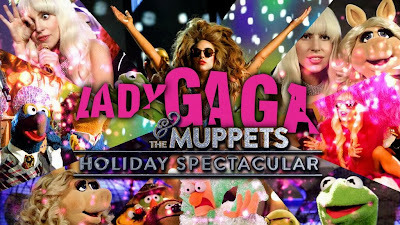 Join the Muppets and Lady Gaga as they share their holiday favorites old and new with some of their friends such as Sir Elton John and RuPaul! 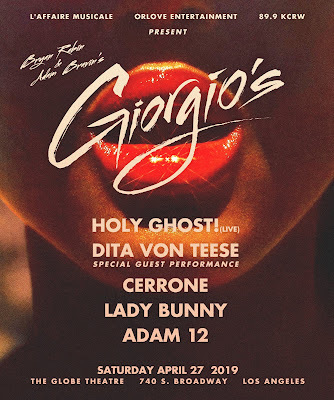 It's one of those fantastic specials that only happens once a decade and you can watch it all below!